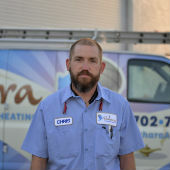 Las Vegas AC Repair, Heating and HVAC for over 30 years. We are the premier Las Vegas air conditioning, indoor air quality and HVAC repair company; providing service to Las Vegas and all of Clark County since 1980. 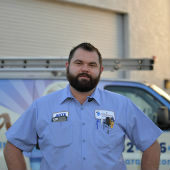 We feel that we are the best AC Repair & HVAC Contractor in Las Vegas. 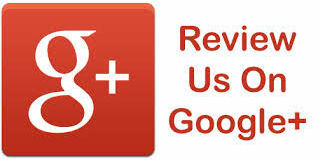 But don't take our word for it -- we have great customer reviews on Yelp and Google. 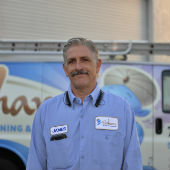 Give us a chance to earn your trust, and become your go-to AC repair company, and we promise you won't be disappointed. 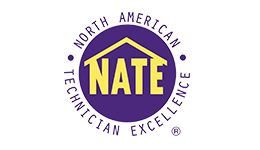 Our NATE certified air conditioning technicians have the training, tools and experience to handle a complete range of air conditioning service and repair for your home or business. Your family will be cool and comfortable when you choose Sahara Air Conditioning. We guarantee that you will be completely satisfied any AC service or repair from our certified HVAC techs. During the first year of your new AC installation, if you feel that we have fallen short of our promise, we will happily refund your entire purchase price and remove the system. Committed to excellence in AC system replacements and repairs, we warrant all our work and offer a lifetime guarantee on qualifying installations. We are so confident that you’ll love each aspect of our HVAC service that we offer excellent guarantees in addition to the manufacturer’s warranty. Call the experts at Sahara Air Conditioning & Heating today, and we guarantee you'll be satisfied with your AC repair or service. Residents of Las Vegas know that a properly functioning air conditioning system is important to ensure your family's comfort all summer long. 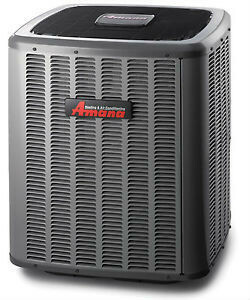 We have the knowledge and the know-how to keep your air conditioner running properly and efficiently. 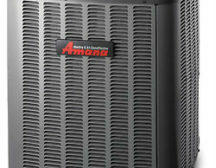 Are you in need of AC repair or service? Are you looking for an HVAC company that will be there when they say they will? Whether it’s 24-hour emergency AC repair, or maintenance of your air conditioning and heating system, at Sahara Air Conditioning, we keep our scheduled appointments and show up when we say we will. We look forward to becoming your go-to AC contractor. We’ll work with you to design the most efficient AC system for your home or office to keep you comfortable and keep your utility bills down. Once installed, you can rest easy with 24-hour emergency service and a 100% Money-Back Guarantee. Sahara Air provides commercial systems repair, program services, and maintenance for your business. Have a computer or server room need? We’ve got it covered. And we’ll be happy to work with you on a custom maintenance plan. AC unit quit working during the hottest night of the year? We’re on-call 24/7 with emergency AC repair and furnace service. 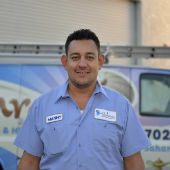 We’ll get your air conditioner working quickly and you’ll rest assured that your family is cool and comfortable.